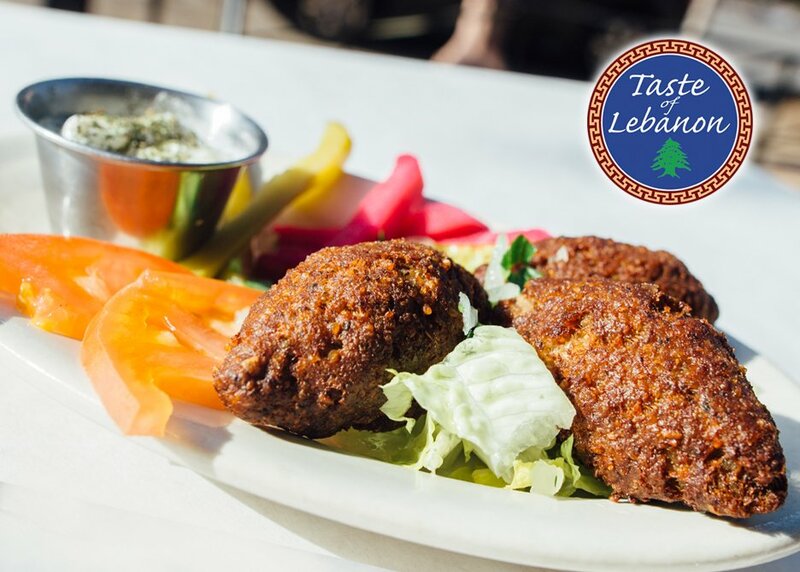 Specializing in homemade Lebanese cuisine and Lebanese sweets, made from scratch daily. All menu options are Halal certified. Love is in the air in the Central West End. Whether you’re celebrating this Valentine’s Day solo, with your significant other, or with your favorite friend, the CWE has everything . . .
Another year… another successful CWE Cocktail Party in the books! On June 9, 2018, thousands gathered in the Central West End to celebrate what many have claimed as the first cocktail party . . .
Plan the perfect outing for Mom in the Central West End! Treat mom to hands-on creativity at The Candle Fusion Studio! 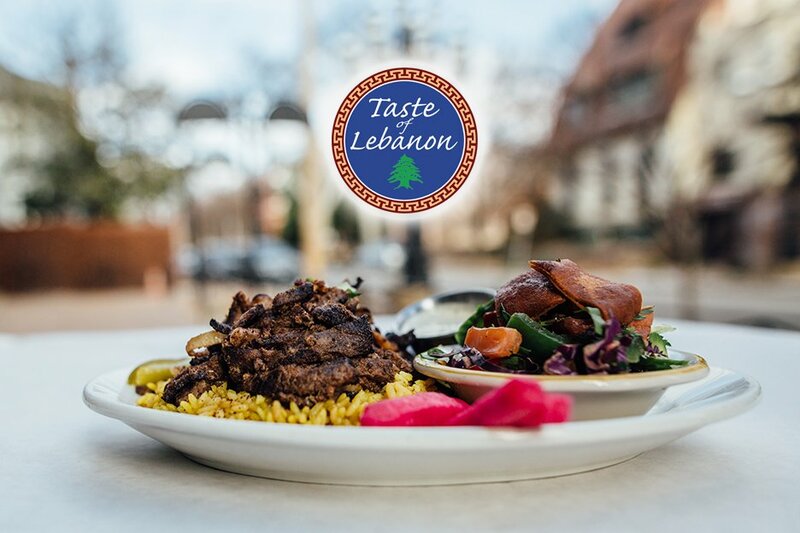 On Saturday, May 12 from 11 . . .
Lebanese Cuisine Ranked Among the 6 Healthiest Ethnic Cuisines!